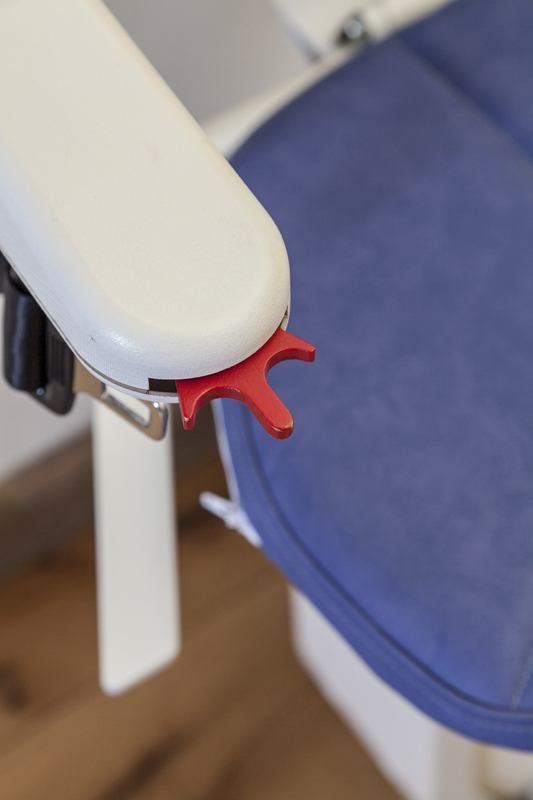 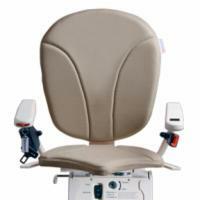 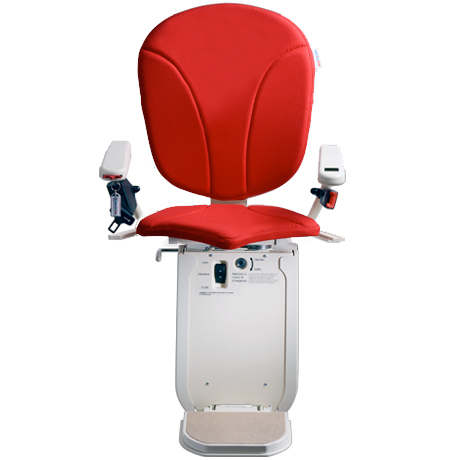 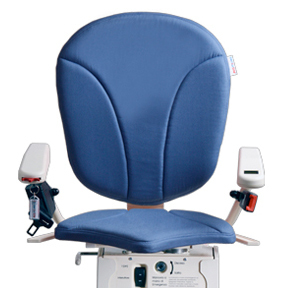 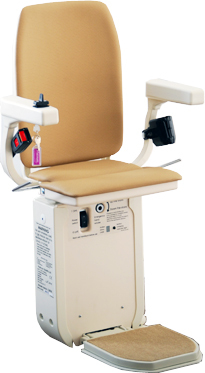 At US Medical Supplies, we work hard to keep our prices as low as possible so that anyone can afford to purchase vital mobility equipment that will significantly improve their quality of life. 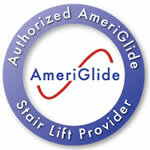 That is why we are so proud to offer the AmeriGlide Platinum Curved Approved Used Stair Lift. 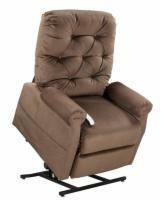 While you might have assumed that owning a stair lift is out of your price range, this model is an incredibly affordable option. 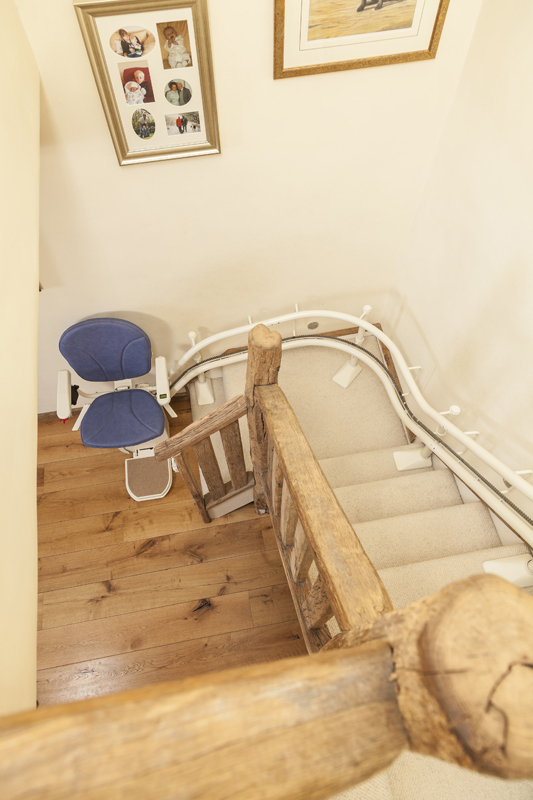 Every reconditioned model features a track and carriage that has been thoroughly cleaned, repaired and tested. 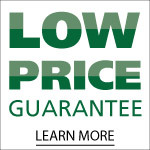 This unbeatable deal means that you can afford a lift that looks and operates like new! 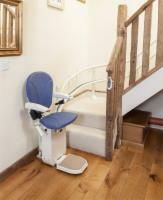 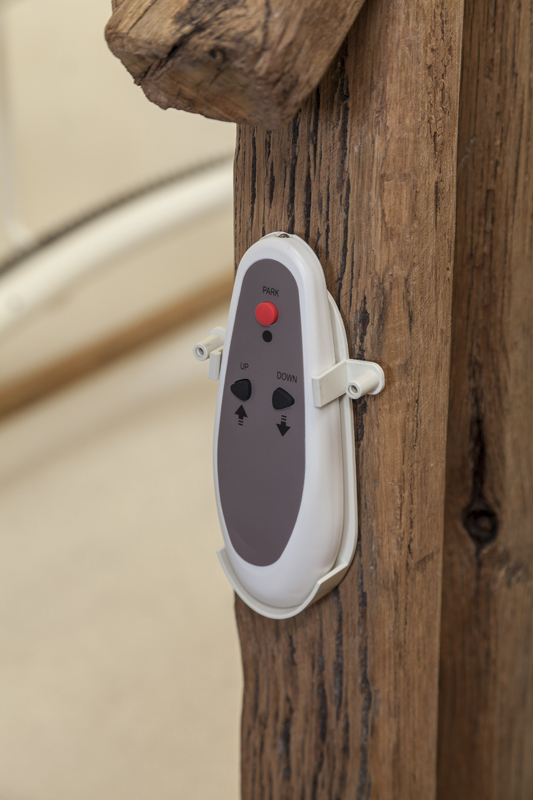 Perhaps best of all, you can get the mobility tools you need to safely travel the stairs of you home. 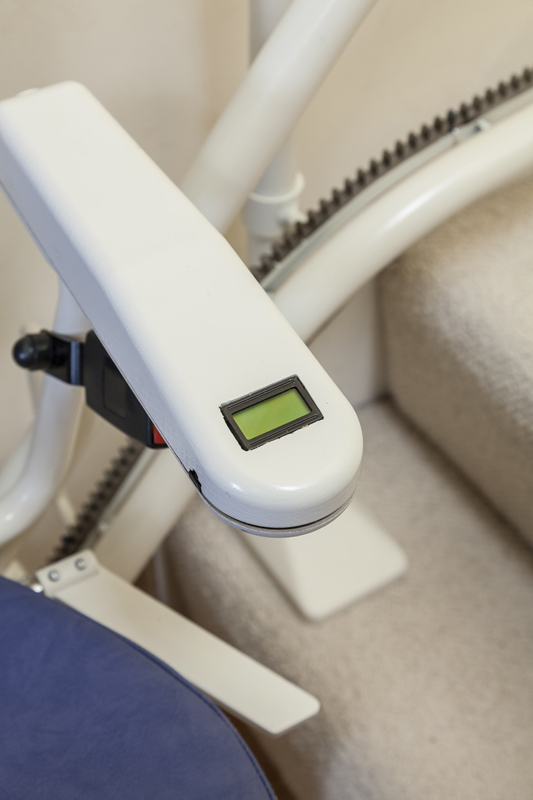 Whether your staircase has 180 degree turns, multiple landings, or other design challenges, we can customize a stair lift to fit your needs. 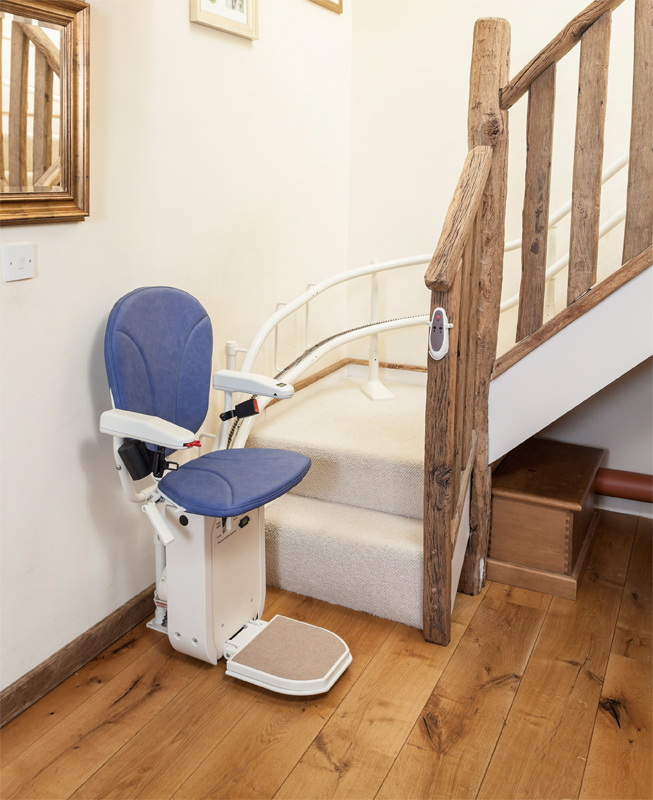 Call us today to get expert advice and start your stair lift installation project! 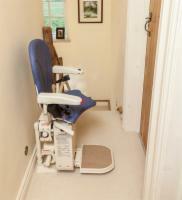 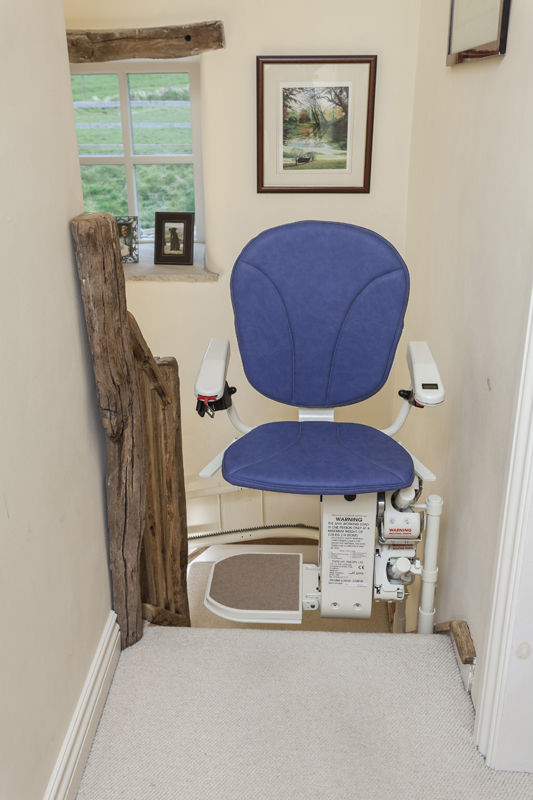 Stair lift must be removed before and digital measurements are taken.